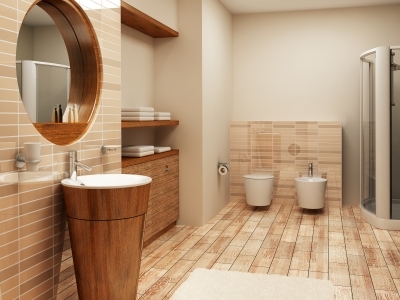 There are several important factors to be considered before beginning to remodel a bathroom, including proper planning, budgeting, and execution of the whole process. 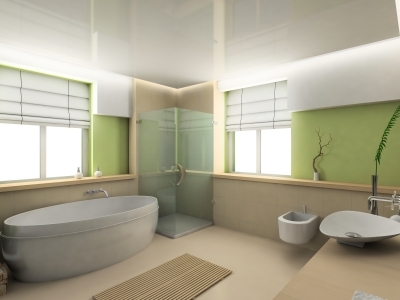 Bathroom remodeling can be as simple as painting walls and replacing a faucet, or it may involve tougher tasks such as removing the walls and installing new and improved facilities such as a spa or heated floor. 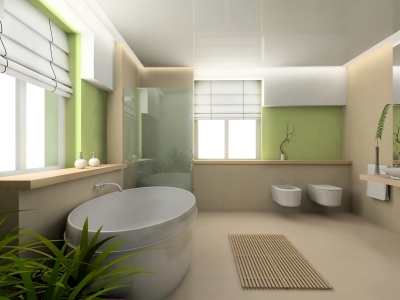 Establish an affordable budget and make sure that the budget includes all the elements that are to be added to the bathroom. 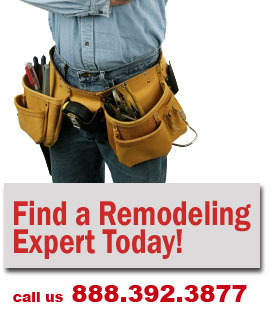 An average bathroom remodeling budget can vary from $ 4,500 to $ 8,000. Before starting the project, a well-developed remodeling plan is very important for the successful completion of the work. Choose a flooring material that is not too slick when wet, otherwise people can fall and be injured. Install strong handholds and grab bars inside the bathroom. 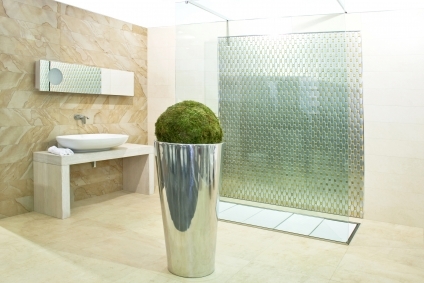 Select tiles, shower curtains, and other accessories in appropriate colors that suit the bathroom decor. Painting with high-gloss paints makes the cleaning job easy. Make sure there is proper lighting, especially in the areas of the showers and mirror, and that shadow traps are not formed while lighting. 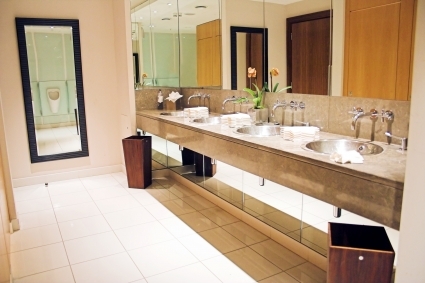 Use extra care when determining the lighting needs, as inadequate lighting is a common problem that exists in most of the bathrooms.